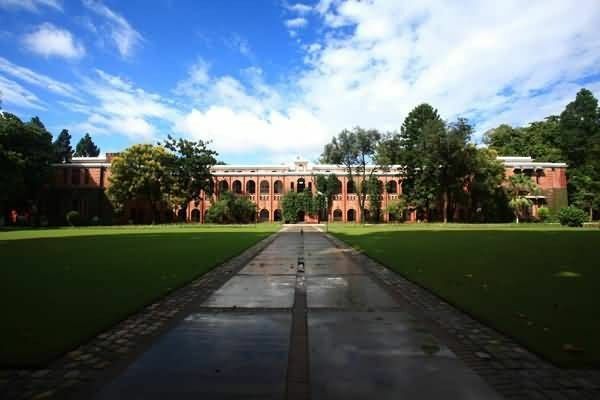 The Doon School is a boys-only independent boarding school in Dehradun, India. It was founded in 1935 by Satish Ranjan Das, a Kolkata lawyer. The school is a member of G20 Schools and Round Square group. Doon houses roughly 500 pupils aged 13 to 18. Admission to the school is based on a competitive entrance examination and an interview. Every year in January and April, the school admits pupils aged 13 in Grade 7 (known as D-form) and aged 14 in Grade 8 (known as C-form) respectively. Doon has consistently been ranked the best residential school of India by media such as BBC, The Times of India and Outlook. The school follows flexible modular scheduling to educate the students. Sports are compulsory at the school.